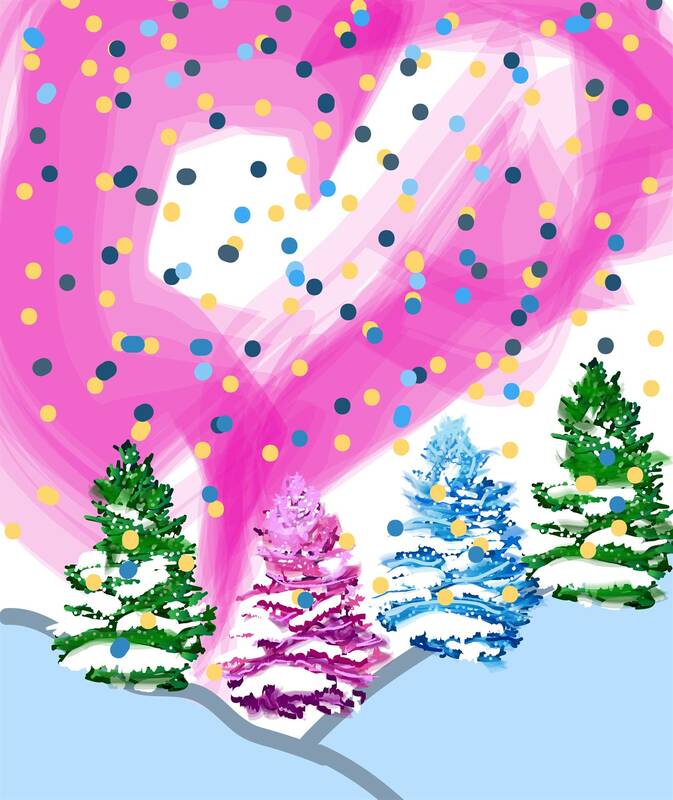 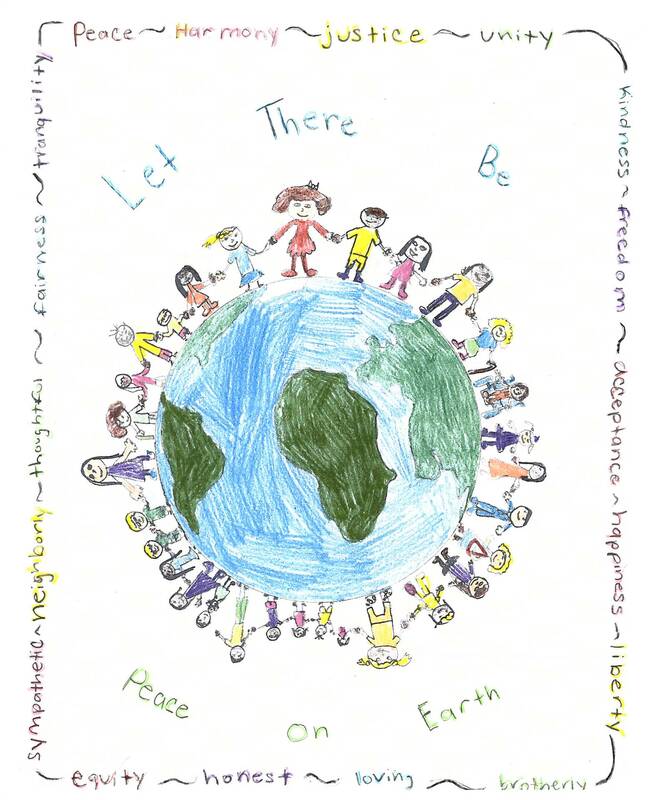 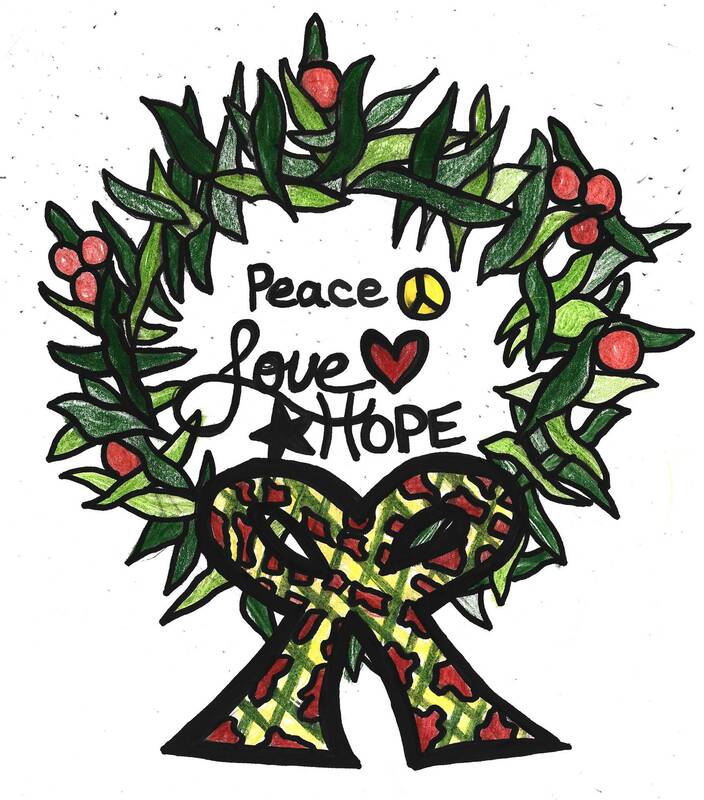 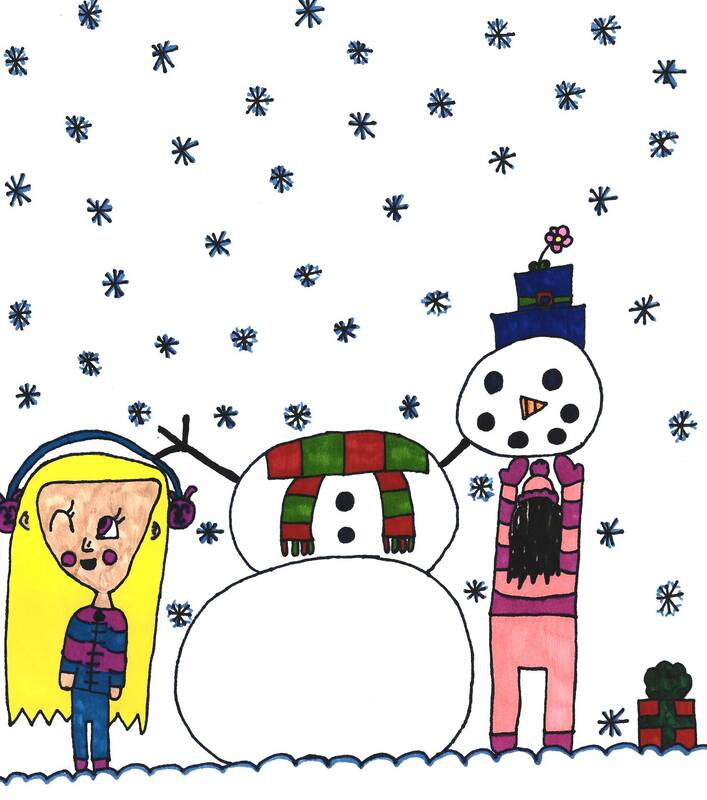 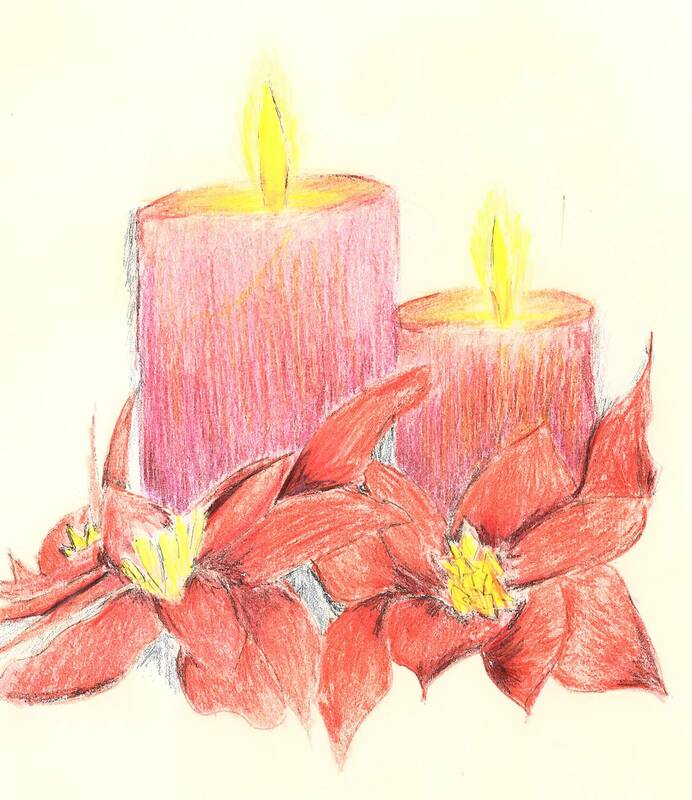 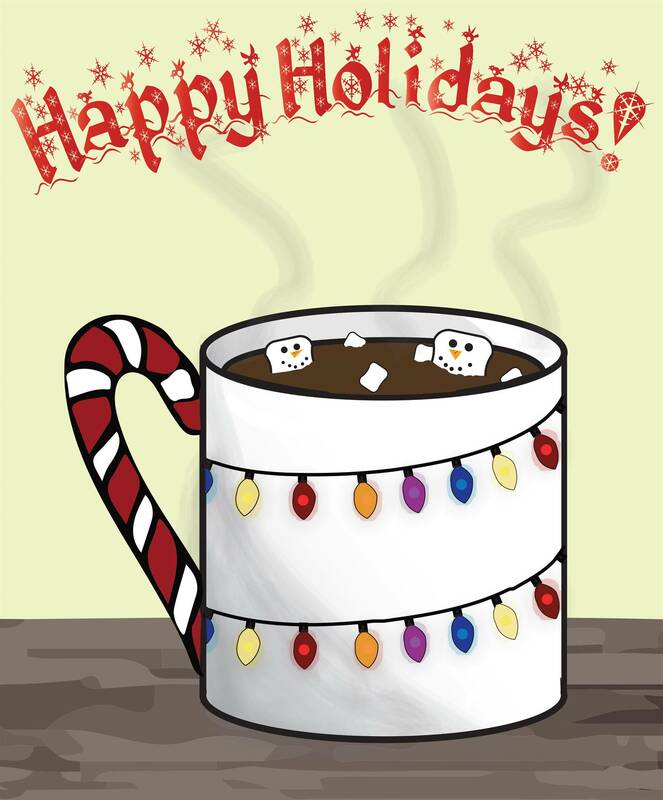 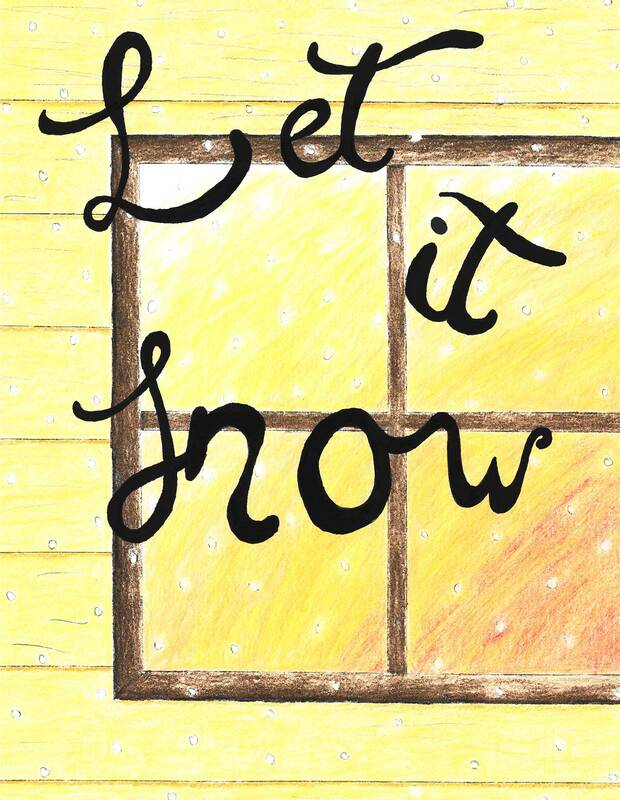 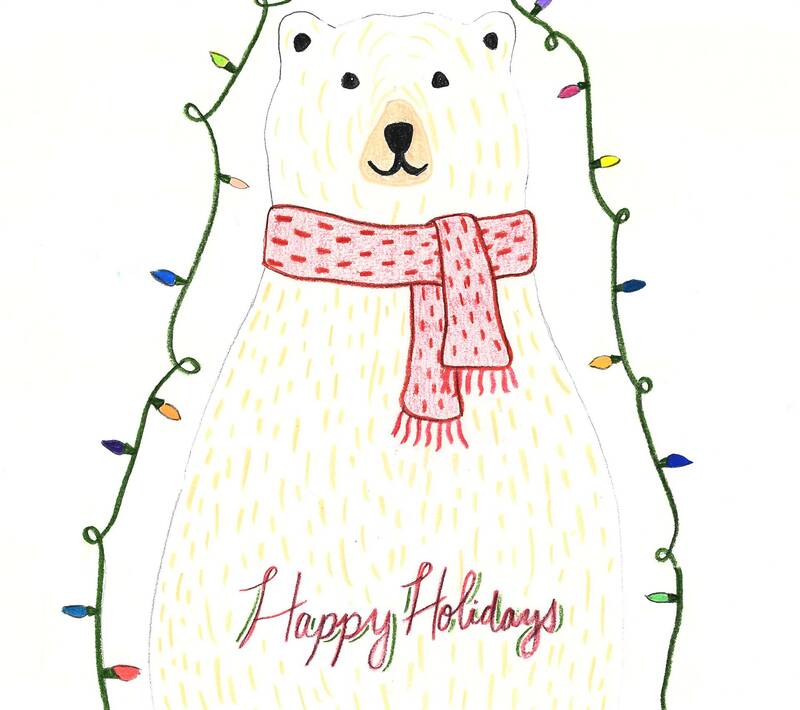 Congratulations to North Hills Middle School eighth-grader Abriana Bensch for winning this year’s NHSD Holiday Card Contest! 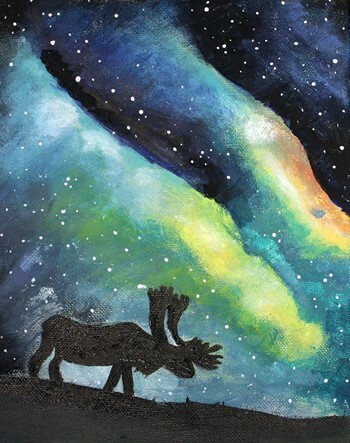 Her painting on canvas featuring the Northern Lights topped more than 150 other entries from all ages of North Hills students. 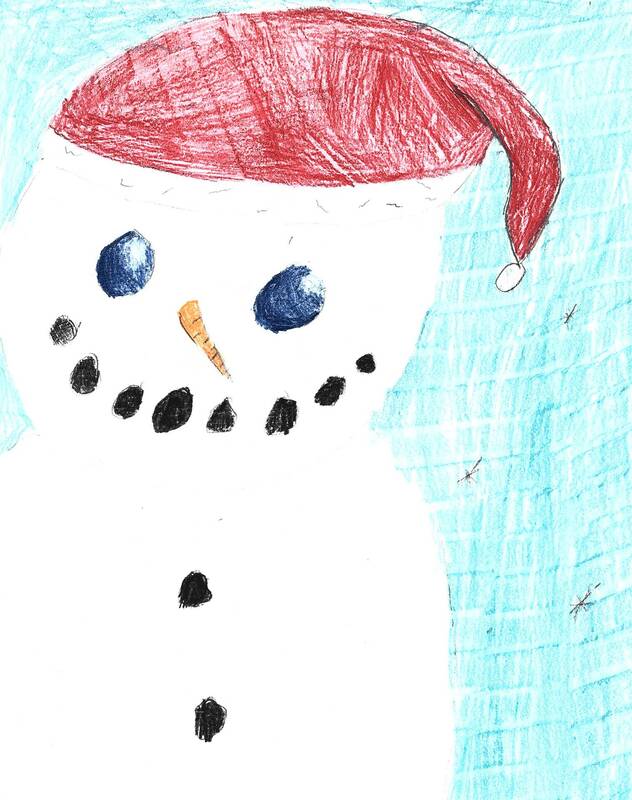 The district’s holiday card is distributed to all North Hills employees, Allegheny County school district superintendents, Ross Township commissioners, West View Borough council members, state and national legislators and many others throughout the area. 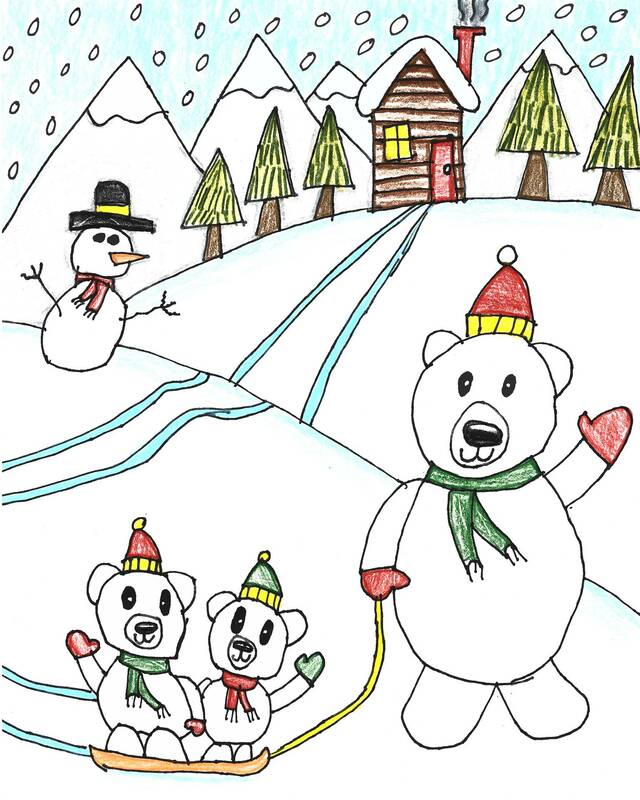 Check out the finalists from this year’s contest in the photo gallery below.